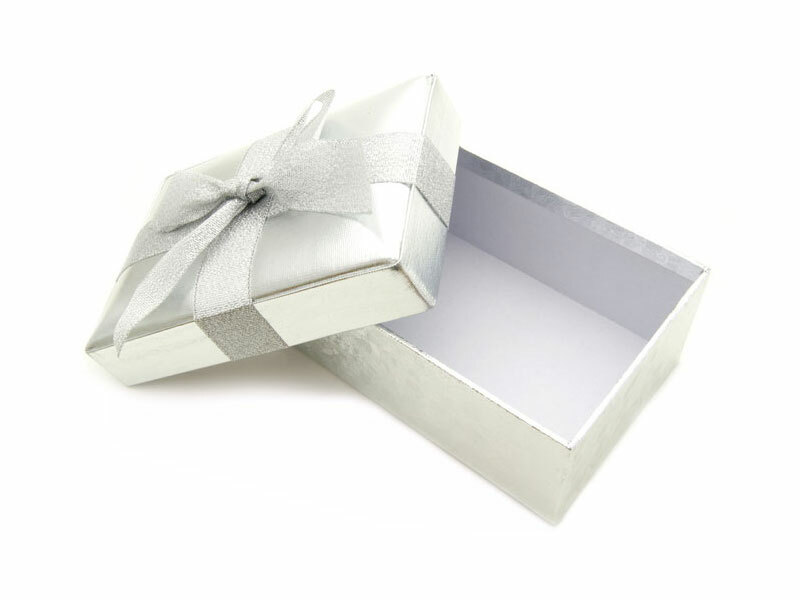 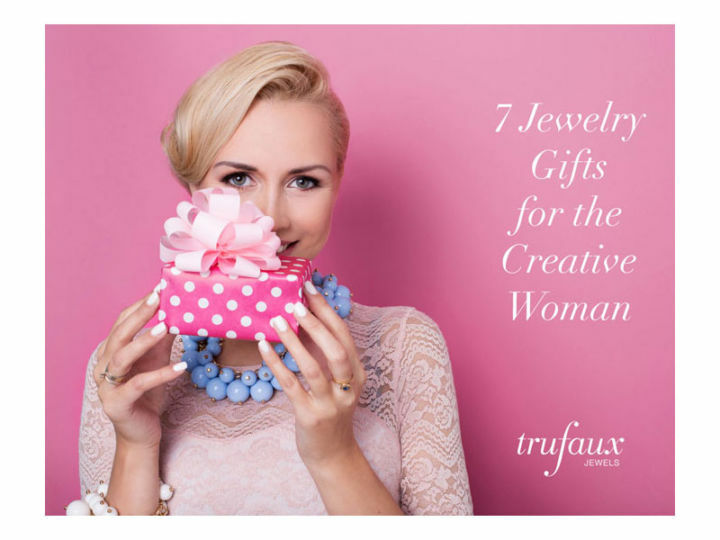 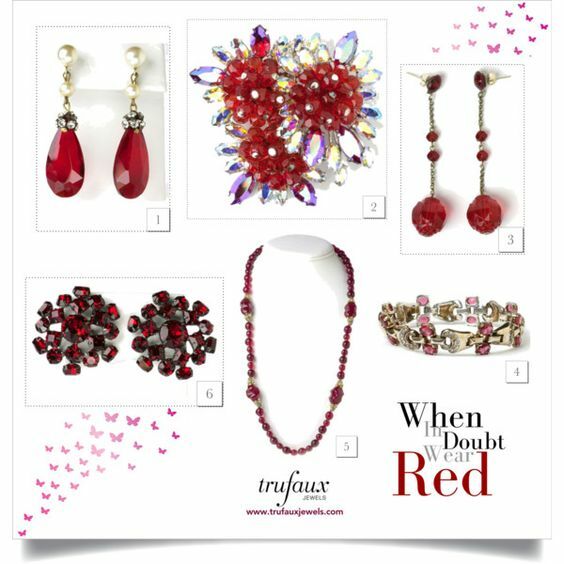 Still looking for a special accessory to refresh your little black dress, a gift for an important woman in your life, or an item to add to your own wish list? 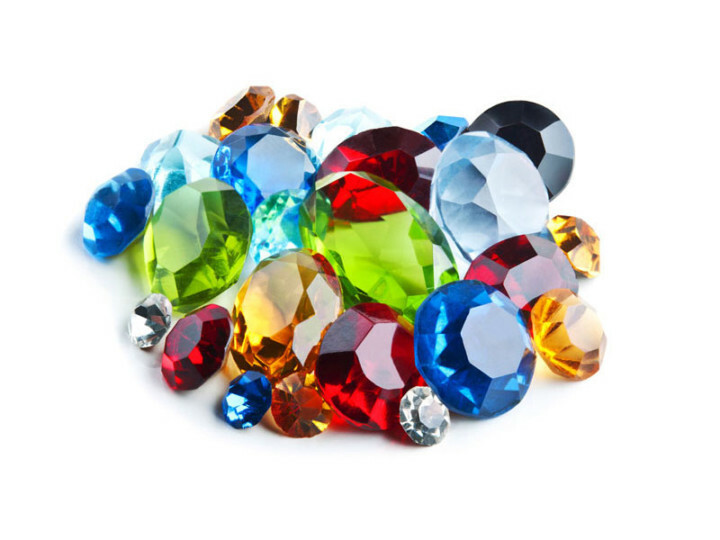 Here are six more collections of vintage costume jewelry presented by color and selected to add sparkle to your wardrobe this holiday season and every day. 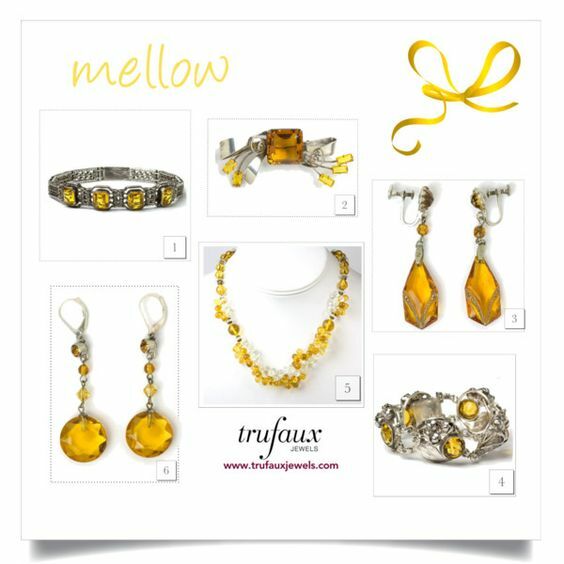 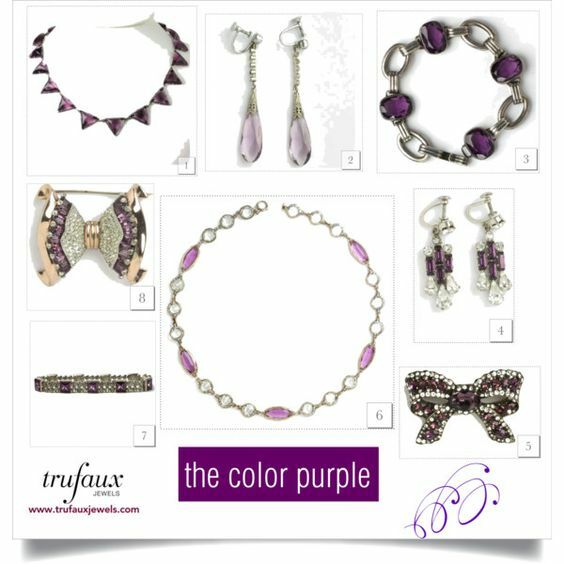 The necklaces, earrings, brooches and bracelets featured are from the TruFaux Jewels Holiday Season collection. 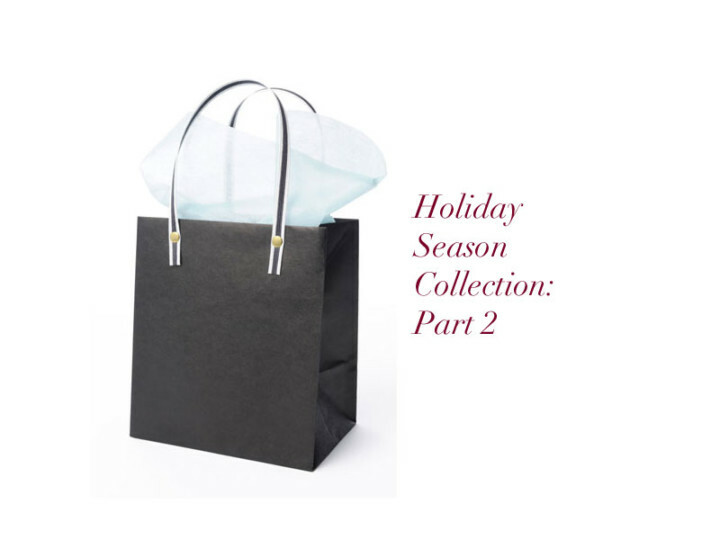 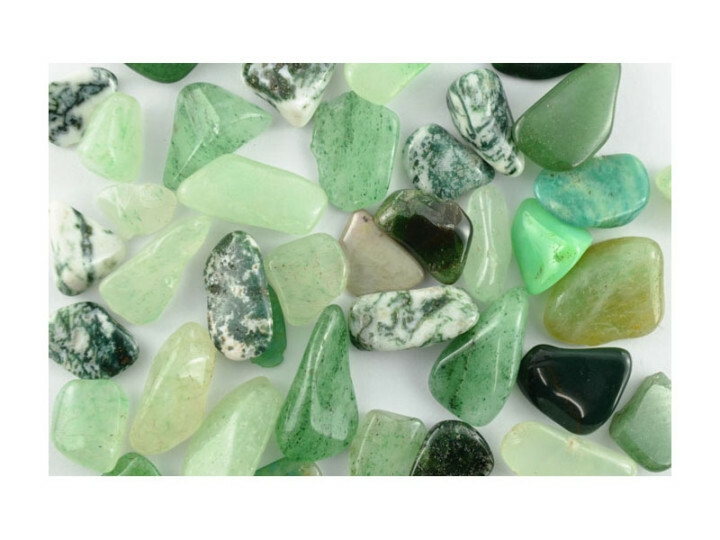 The link to the detailed description of each piece is below its collection. 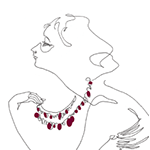 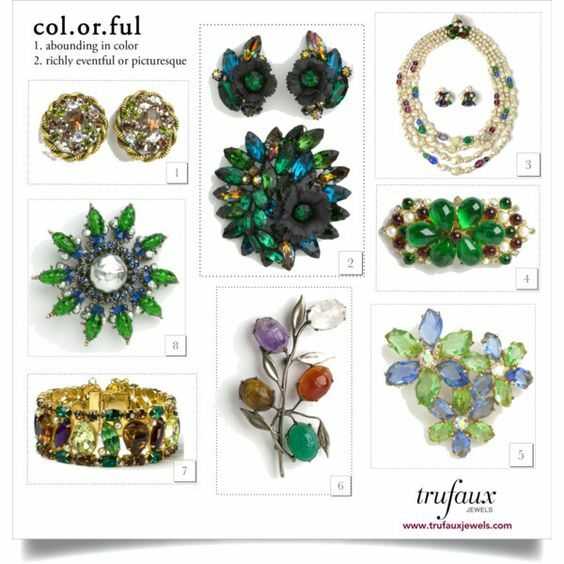 Read my previous post for six more colorful collections of vintage jewels for holiday wearing or giving.